Again, here is another tune Tuesday and this week it goes to The Wanted with their new single Show Me Love. Their new video for this was released on Monday I have been playing it over and over again and I love it! The Wanted is again another boy band, this isn't intentional but I can't help it that they are so good! The band is made up of five boys, Tom Parker, Nathan Sykes, Jay McGuiness, Max George and Siva Kaneswaran. 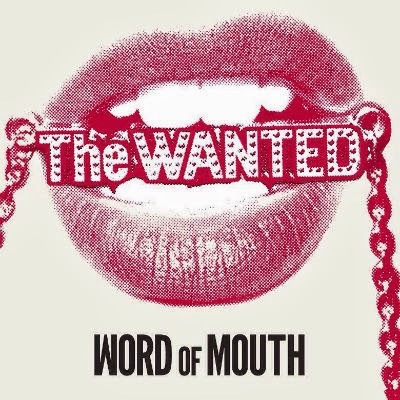 I have been a fan of The Wanted since the beginning but then went off them for a while and didn't really follow their music, however they have recently announced a new tour; titles Word of Mouth tour after their up coming album entitled the same which made excited me a lot. After hearing this news and the fact that my good old favourites The Vamps will be supporting them I had to buy tickets and now that I am living in Bournemouth within walking distance of a venue I thought why not! I am looking forward to hearing their new work when their album is released on the 4th of November, but for now I am pleased to say that they are back in my iTunes. As always I hope you enjoyed this blog post and let me know what you are currently loving music wise, boy band, solo artists? Thank you for reading and let me know if there is anything else that you would like to see on here!